It was heartening to see The New York Times give such prominent billing to this Bardo Pond show, held at Maspeth’s somewhat-remote but welcoming Knockdown Center this past weekend. 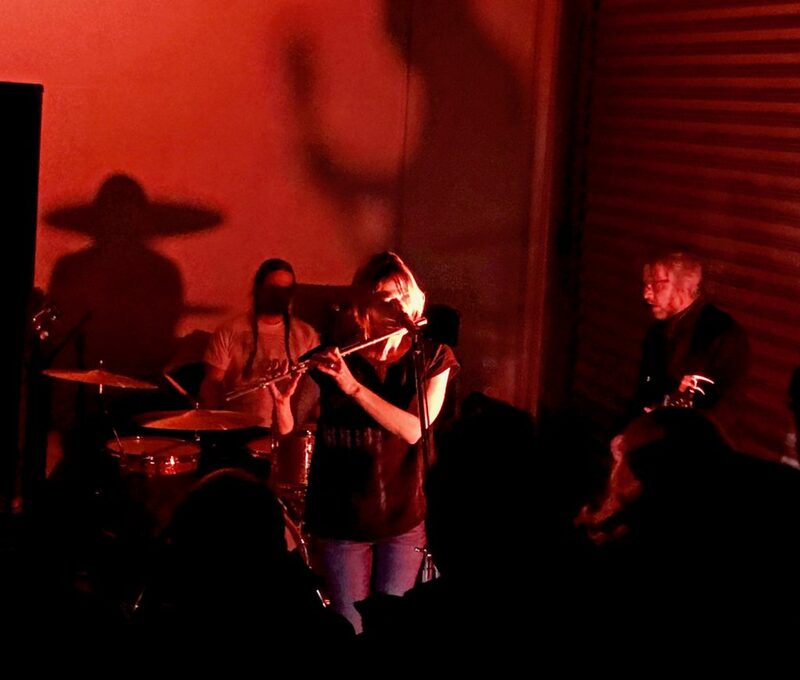 If the use of the phrase “noise rock” to describe the band was reductive in extremis, it at least got at the notion that Bardo Pond shows are loud, distortion-drenched, hallucinatory affairs. But give a listen to Under the Pines, which the band played in full at this show to celebrate its release, and vocalist Isobel Sollenberger features more prominently for much of this journey, at least compared to past pairing with the Gibbons brothers and Clint Takeda’s guitar attack. A vocalist is almost always a critical component of a band’s sound, of course, but it feels like Sollenberger is a more confident and featured presence than she’s been at any time in their long career. We first saw many of these songs at the Three Lobed Sweet Sixteen show we recorded last year, and again at Union Pool in November, and they’ve only gotten sharper and better since. This full-album run through told the album’s story well, demonstrating both its cohesive flow and the diversity of sounds. “My Eyes Out” continues to be one of the more “pretty” songs in the catalog, while “Moment to Moment” continues to establish itself as one of the band’s most vital new long-form songs. In a rare treat (at least, not seen by us since the 2011 Death By Audio show), this set wrapped with the vital combo of “Don’t Know About You” directly into “The Stars Behind.” There’s no new tour information for the band yet, but expect a fun one once they return to the road. I recorded this set about 10 feet from the left PA stack with Schoeps MK41V microphones and a soundboard feed. The characteristics of the room and the sound being amplified through the stacks (mostly vocals) mean the vocals are a bit more prominent in this recording than would be optimal. 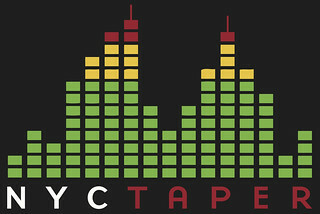 Nonetheless, it is an enjoyable listen! Great as Always…..Lovely Bardo Pond!! Under the Pines is fast becoming my most listened to album of 2017. Thank you very much from Salt Lake City for making this available.